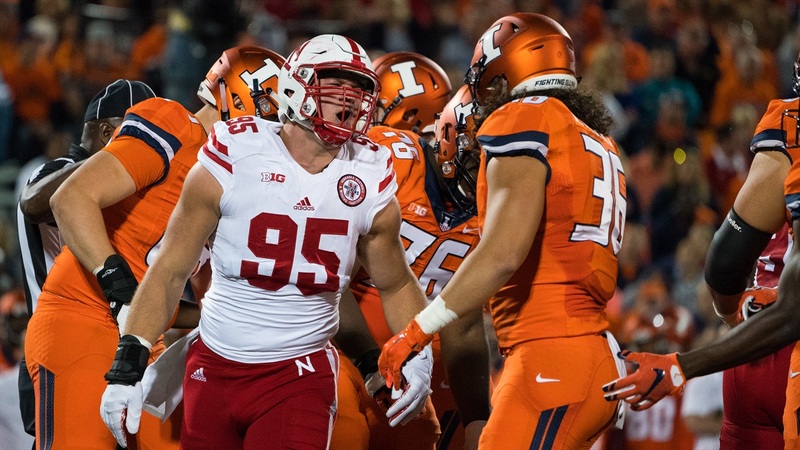 We're back again with another round of snap counts including one player who saw his first action on defense in Nebraska's 28-6 win at Illinois last Friday. With Nebraska as banged up as they have been, we saw less rotating at certain spots than we have all season as a season-high five different Huskers never left the field on defense. We saw what amounted to five different personnel formations this week including one I hadn't seen before and wasn't sure how to classify.